So you have perfected your application and have begun to build your client base, our Level 2 online course will teach you how to enhance your business. It also gives the facility to upload a case study video to check your technique. We can qualify you as Sienna approved and add you to our therapist locator, so driving more business your way! – An introduction to marketing your business, including using digital platforms. You will learn how social media sites such as Facebook can be used as a business tool, as well as how to optimise your website to increase your Google rankings, so that potential new customers can find you more easily. 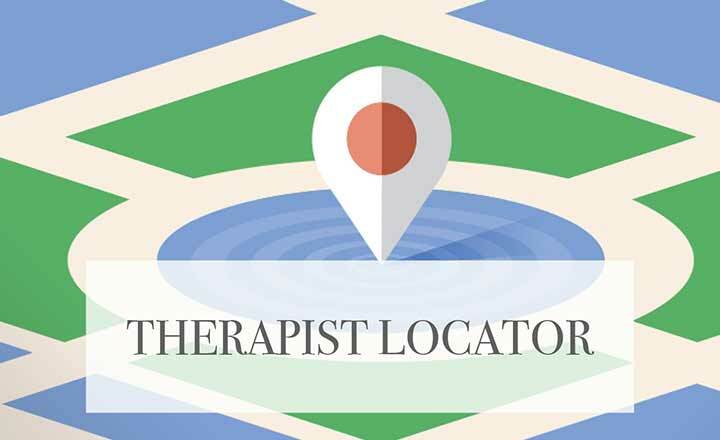 – Inclusion on our exclusive Therapist Locator, allowing new customers in your area to find your details and contact you for bookings. Please note: you must have completed your Level One Professional course in order to take the Sienna X Level Two Approved Professional course.